A simple way to add some Deco drama to your own home is to slip in some ultra-glam Art Deco lighting. 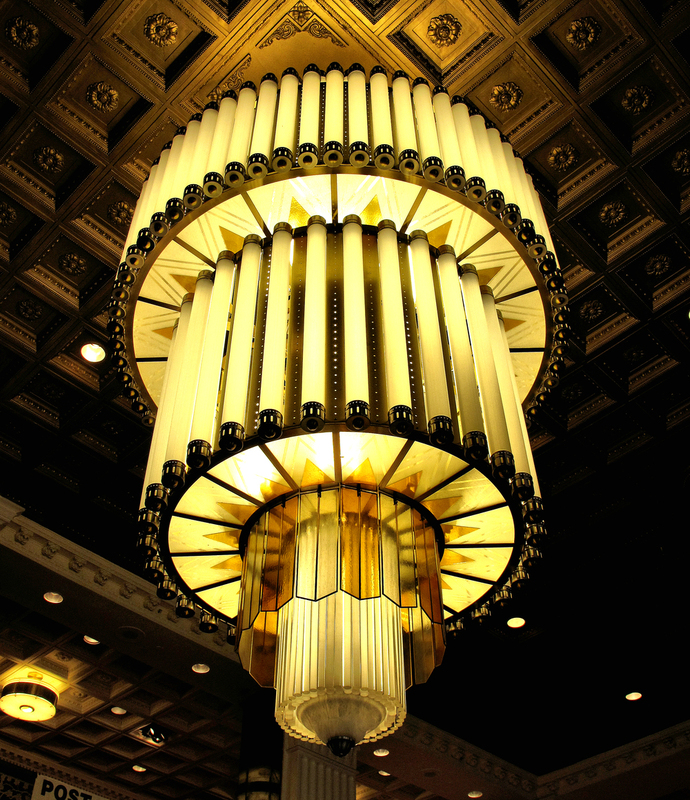 Light fixtures in the 1920s and 1930s were dramatic, elegant and futuristic looking. 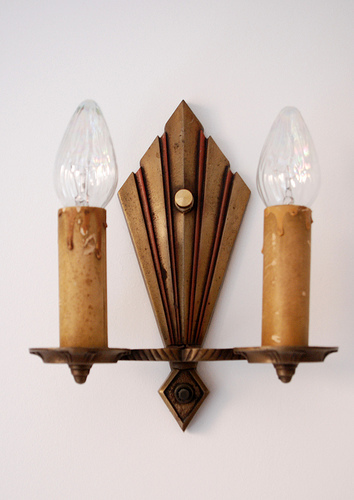 Traditionally, Art Deco interior lights like table lamps, chandeliers and sconces were made from steel, chrome or polished bronze. This created that shiny, sleek look that is most associated with Art Deco. Glass or porcelain was used to fashion lamp shades - this contributed to the sleek aesthetic of Art Deco. Gorgeous glass Lalique lamps and other lighting pieces were very popular and continue to be in hot demand today. 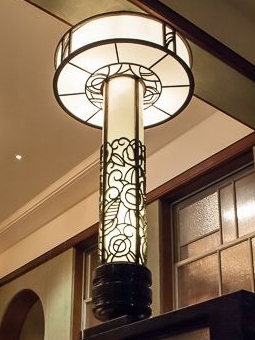 Another classic feature of lighting from the 1920s is geometric pattern. 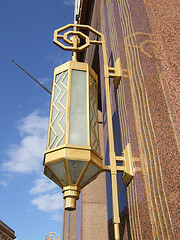 Symmetrical and repeating angular designs like zig-zags and chevrons were frequently engraved in metal lamp posts and glass shades. The glass would have been painted in bold colours like ruby red or sapphire blue. 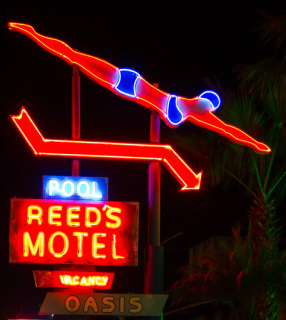 Bright colours were very trendy during the Art Deco movement. 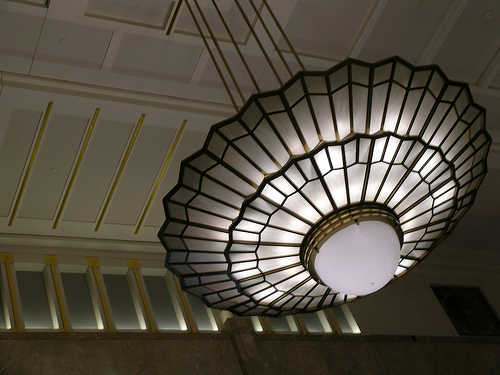 Check out more incredible examples of Light Fixtures from the Art Deco period..